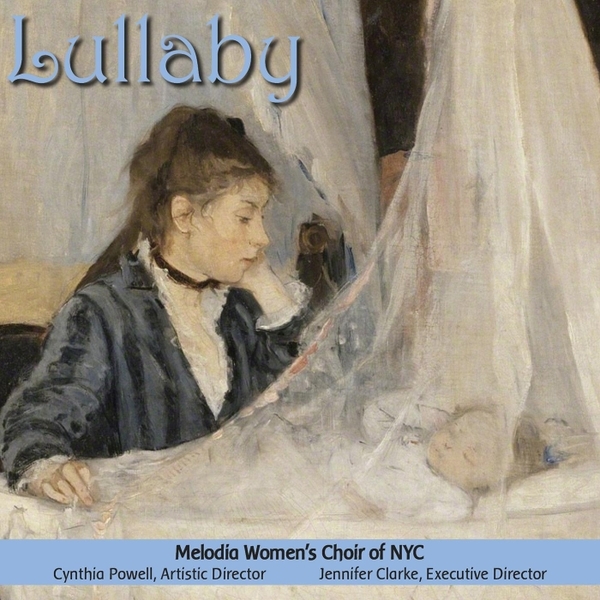 Melodia Women’s Choir’s was honored to receive a special proclamation from the New York City Council in April, presented by the office of NYC Council Speaker Corey Johnson. The proclamation honors Melodia for delighting listeners with high quality musical performances and “for fostering greater harmony throughout ou r community and beyond.” The proclamation was presented to Melodia’s leadership team Cynthia Powell and Jenny Clarke at our 15th Anniversary concert on April 28, 2018 by Cultural Affairs representative, Robbie Welch. Here is the full proclamation. for fostering greater harmony throughout our community and beyond.